, Auto Scene and Face Priority AF, recognising up to twelve faces. It also includes the latest features, such as Smile Mode and Blink Warning, Nikon’s proprietary D-Lighting for optimising contrast and Quick Retouch. 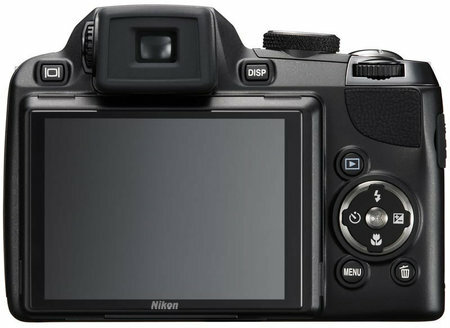 The Nikon P90 comes supplied with a USB cable, audio/video cable, strap and a software suite for COOLPIX CD-ROM. It will be available in Black.